Machu Picchu tickets – 2019 Update: Machu Picchu is the site of an ancient Inca city, high in the Andes of Peru. Located at 2430m above sea level, the site is often referred to as “The Lost City of the Incas”. 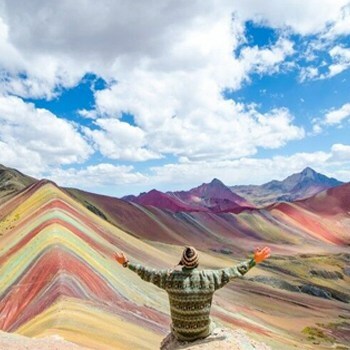 It is certainly the grandest of the many tourist attractions to be found in Peru and one of the top places to visit in South America. A UNESCO World Heritage Site since 1983, Machu Picchu receives over one million visitors per year and is one of the New 7 Wonders of the World. 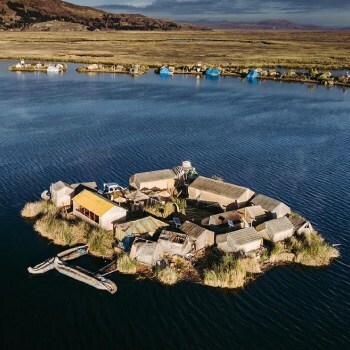 Despite being such a popular tourist destination, the site provides to its visitors an air of mysticism and harmony between nature and man-made constructions. A visit to Machu Picchu is the dream of many and it would certainly be the highlight of your travels around South America. So, without further ado, let’s go get those tickets! 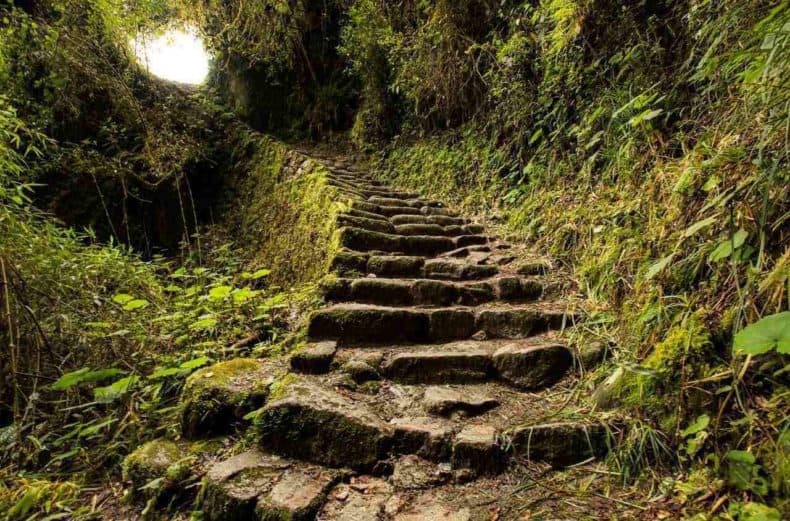 The easiest way to book your ticket to Machu Picchu is to choose whether you’d like to arrive on a trek (such as the Inca Jungle Trek or Classic Inca Trail) or on a day tour, and then book your chosen tour or trek in advance online. 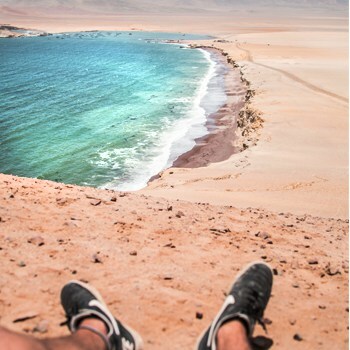 One of the most popular ways to do this is by visiting FindLocalTrips.com, a tour comparison site and booking platform that works with tour operators across South America. The majority of tours and treks to Machu Picchu will include the entrance ticket and transport, saving you the hassle of needing to buy these separately. If you’re already in Cusco, you can book a trek or tour to Machu Picchu directly with a booking agent who will get the entrance ticket for you. 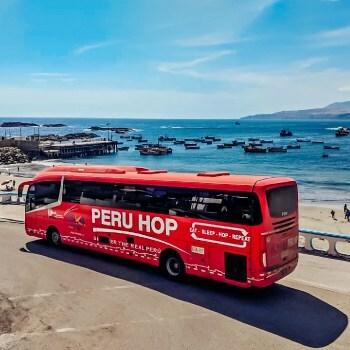 Stop in to the Peru Hop Office and we will assist you with the booking process, or visit an independent agency if you prefer (with Peru Hop, you have total freedom!). While booking in Cusco doesn’t usually present a problem, it’s best to avoid doing this if possible since Machu Picchu tickets can sell out and there’s no guarantee that there will be availability on the day that you want to go. This is especially true during the high tourism season months of June, July and August. 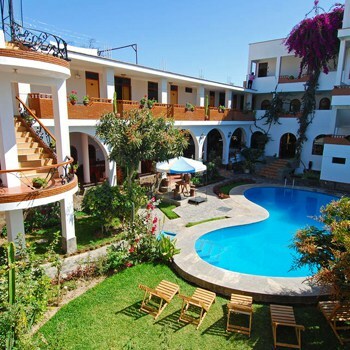 Book your ticket in advance before you arrive in Cusco to steer clear of any problems. Cusco Office: Casa Garcilaso on Calle Garcilaso, just before the Plaza Regocijo and near the Museo de Chocolate. It’s about a 15-minute walk from the main square. Their hours of operation are Mon-Sat from 7AM-8PM but always check their official website to see about any updates. Aguas Calientes Office: Located on the town’s main road, Avenida Pachacutec. A few meters away from the town’s square. Their hours of operation are Mon-Sun from 5AM-10PM but always check their official website to see about any updates. 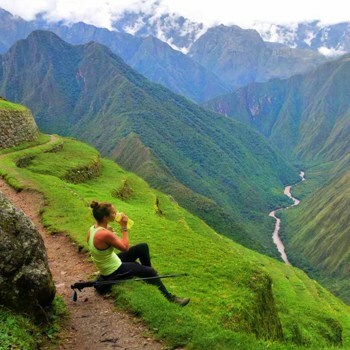 For the reasons listed above, booking a standalone Machu Picchu ticket is only recommended for experienced independent travelers who prefer to do things totally on their own. 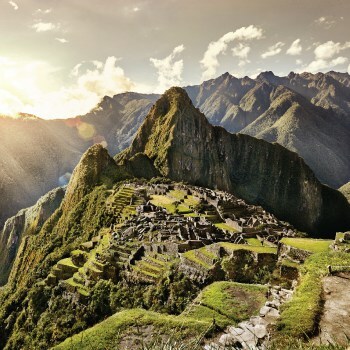 Now you should be ready to get your Machu Picchu ticket and start planning your trip! 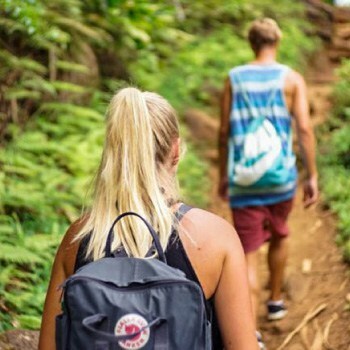 For a more detailed guide on everything Machu Picchu like how to get there, what to bring, safety tips and much more, make sure to check out our 2019 Machu Picchu Guide, it has all the exclusive insider tips written by Peru Hop experts!